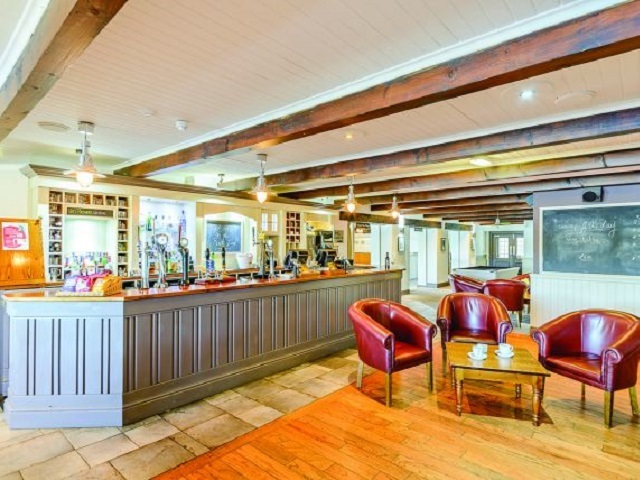 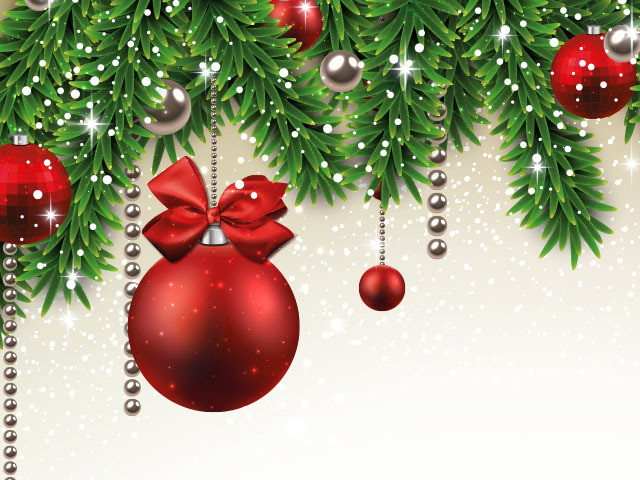 Father Christmas has joined forces with our friends at The Village Hotel, Silverlink to make three very special appearances in aid of Calvert Trust Kielder. 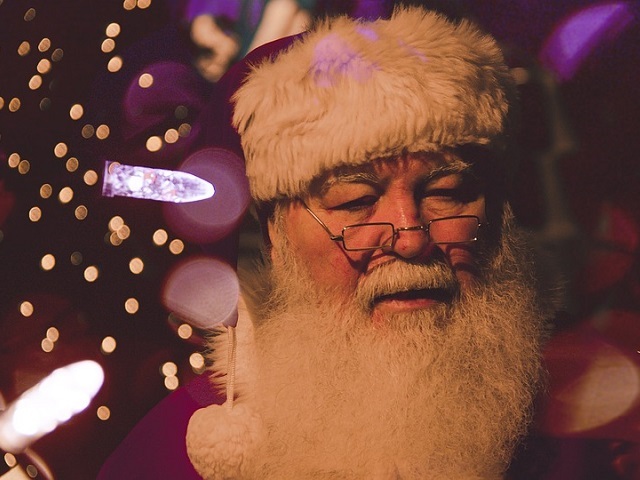 He will meet with boys and Girls to find out what they would like for Christmas and to check them against his naughty and nice list. 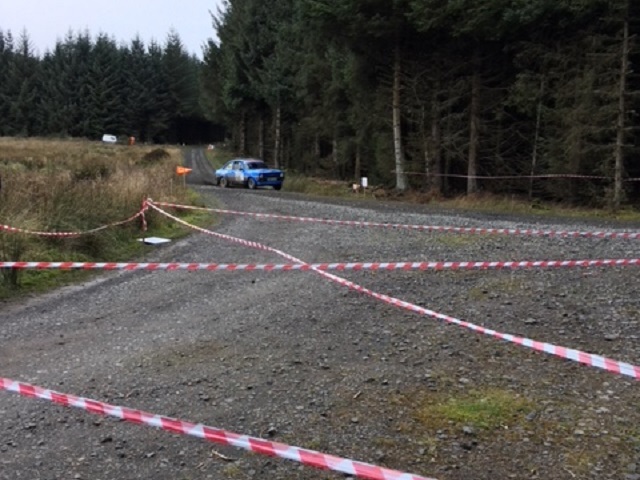 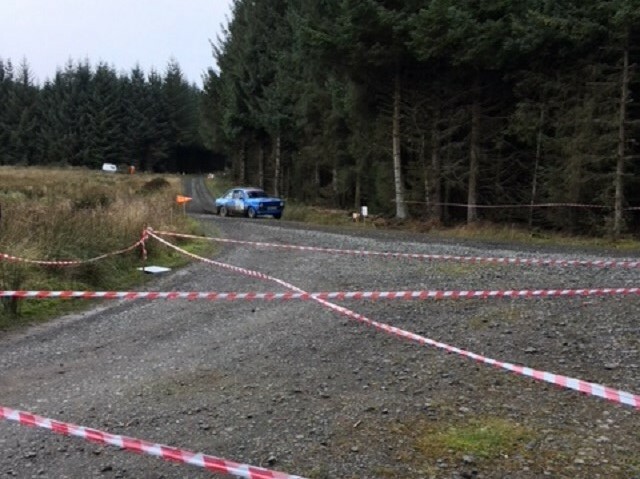 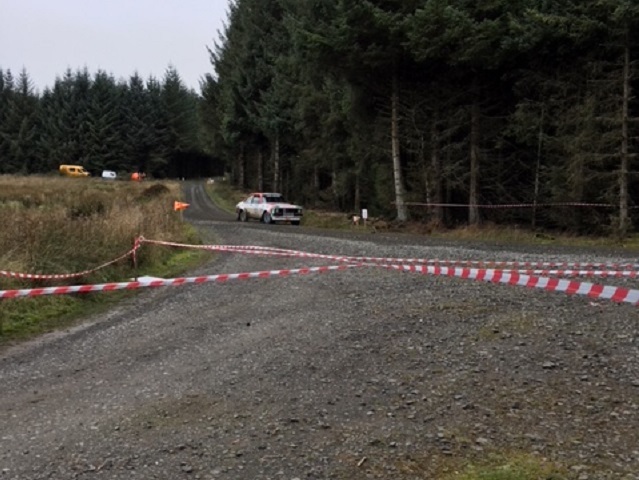 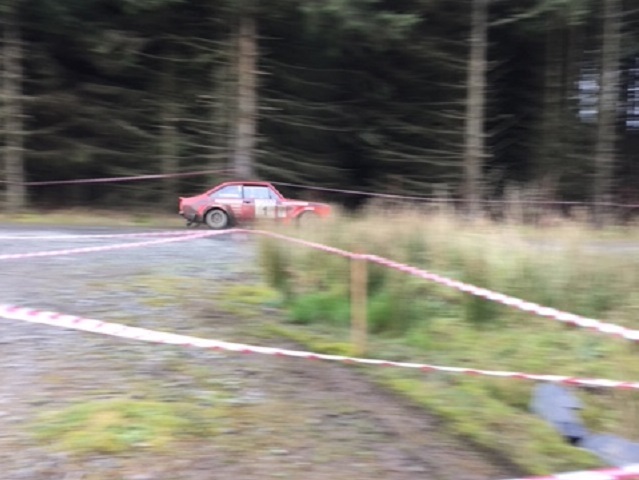 Today saw the two-wheeled drive rally cars finish the Kielder Forest part of the Roger Albert Clark Rally 2017. 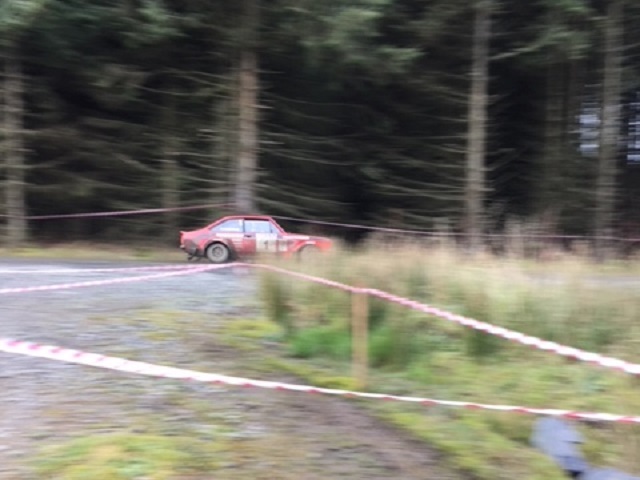 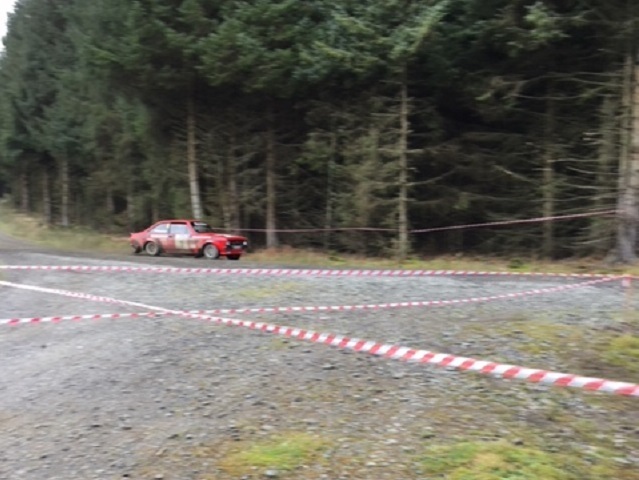 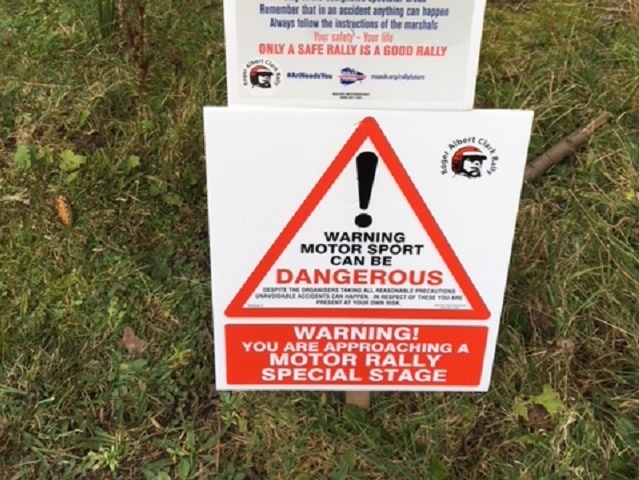 The action began on Friday 10 November 2017, in Shelsley Walsh for two short, sharp stages before, for the first time in the event’s history, moving into the Welsh forests for a day of classic stages. 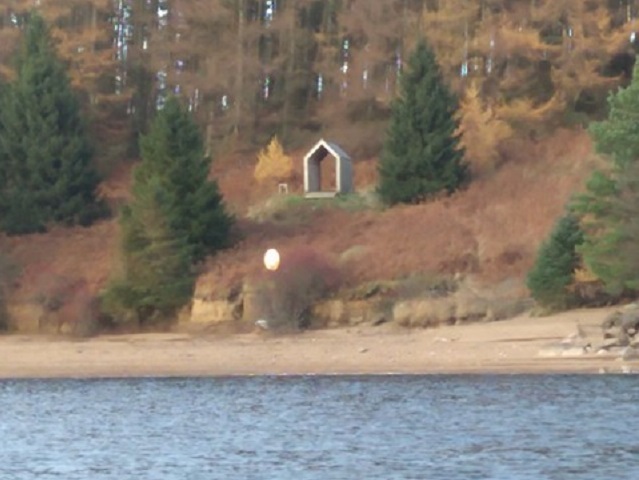 A special transport section then allowed crews to load the cars onto trailers to head north to Carlisle. 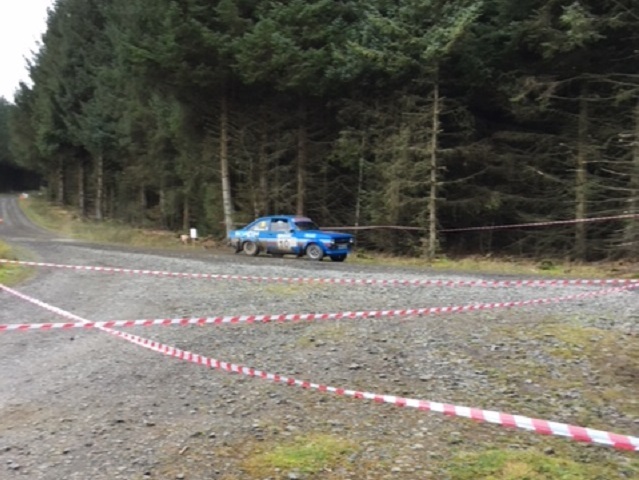 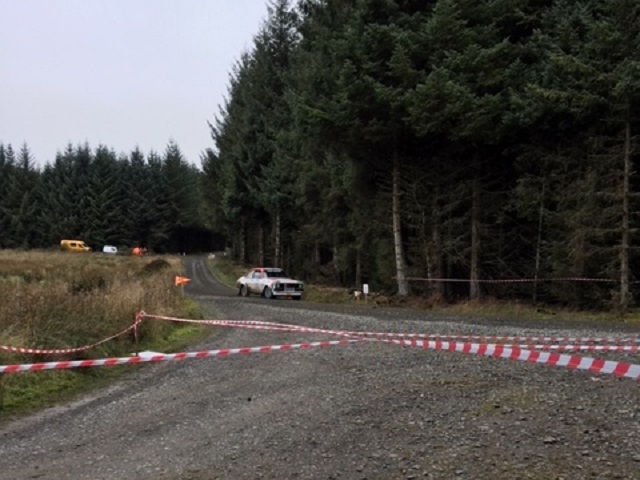 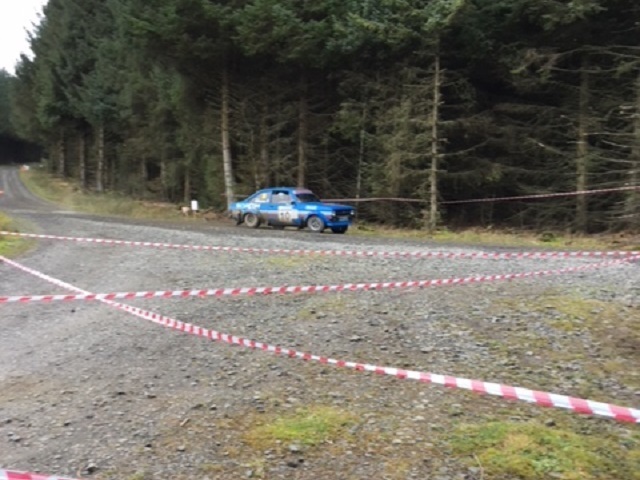 Saturday was a tough day with stages across Northumberland including our infamous Kielder Forest. 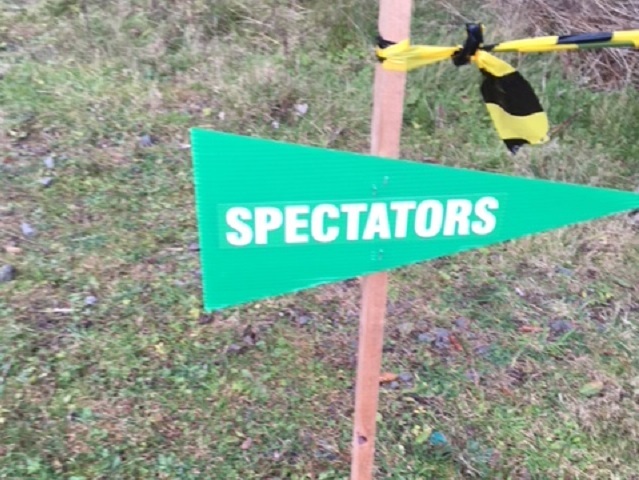 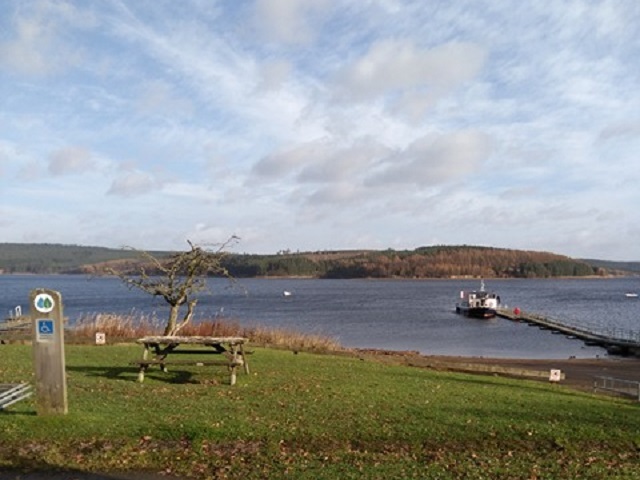 Sunday was then spent in Scotland before Monday’s crews tackled the central block of Kielder Forest for another tough leg including a two 19-mile stage in Caplestone Fell. 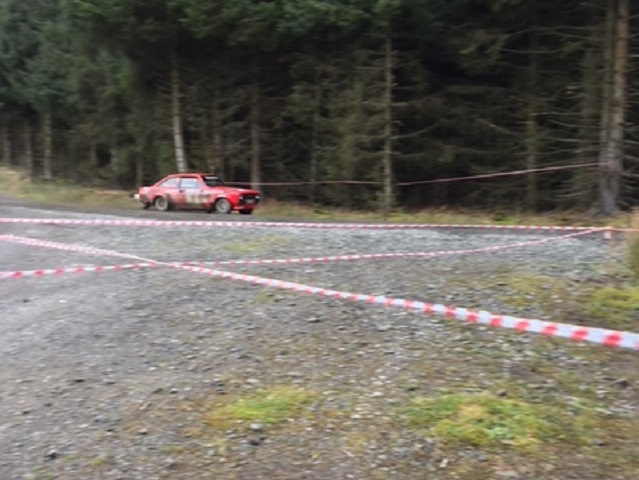 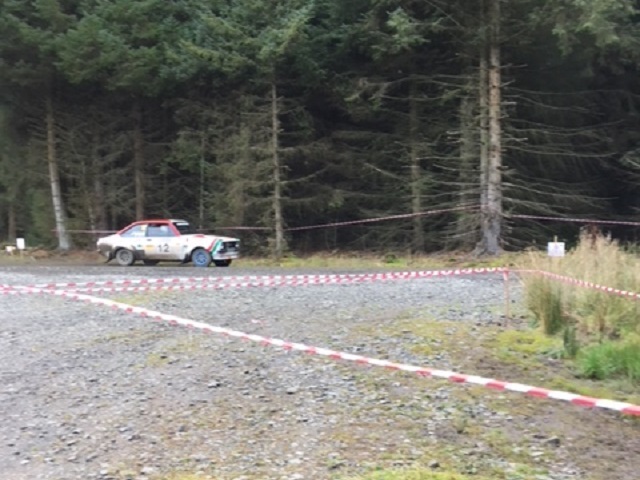 Three former event winners took part in the event including 2014 victors Matthew Robinson and Sam Collis from Yorkshire and Northern Irish ace Marty McCormack and co-driver Liam Moynihan. 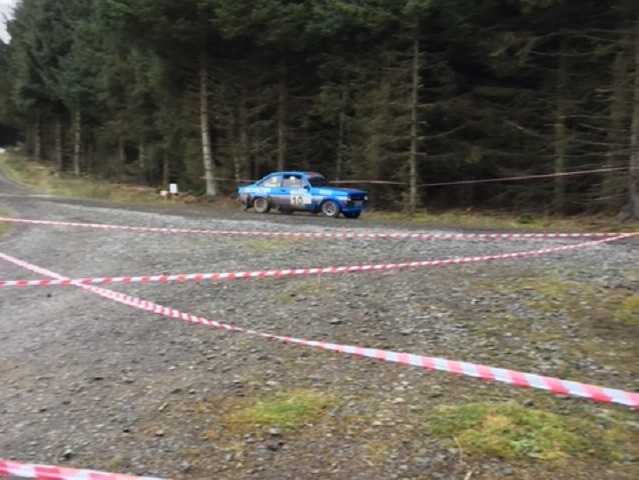 Yorkshire legend, and the former double winner, Steve Bannister was back this year and the final crew in the big four was the pairing of triple MSA British Historic Rally champions Jason Pritchard (Builth Wells) and Phil Clarke (Church Stretton). 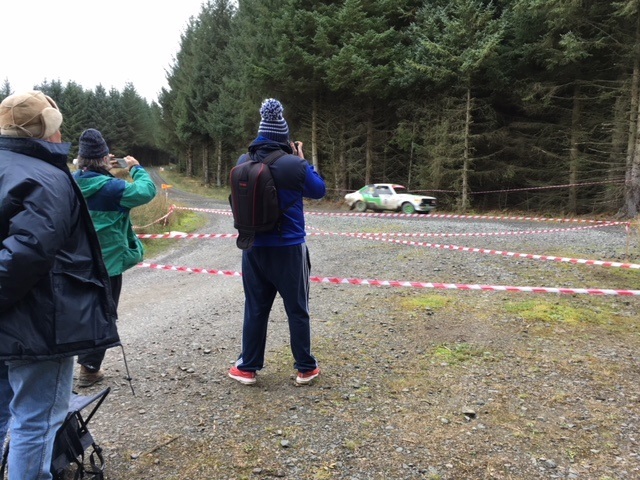 The Rally went straight past us and we loved being able to watch all the cars going speeding by, and whilst there was one car that ended up not quite making a corner, the speed and determination of the drivers was amazing to watch and be a part of! 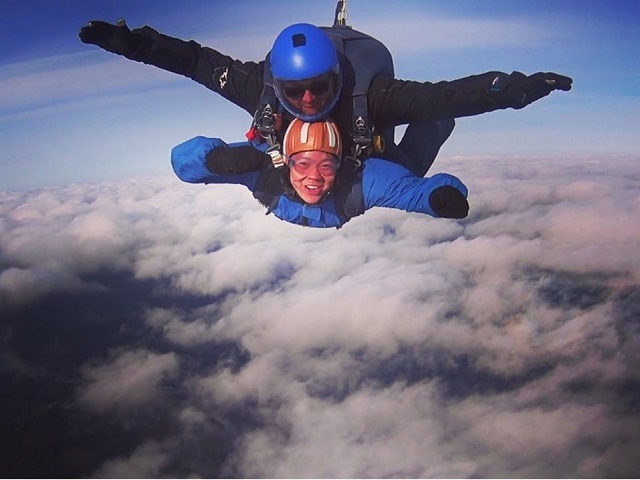 2017 saw the Richardson family, with the help of Anthony Tang, taking part in a series of 5 challenges all in aid of Calvert Trust Kielder. 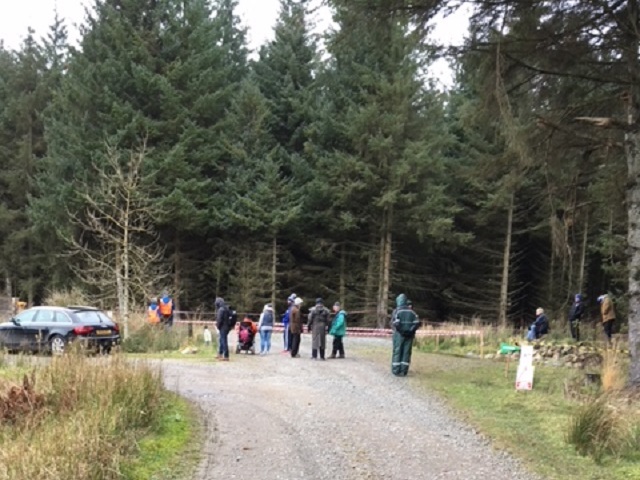 The family decided to take on the group challenge at the end of 2016, and had a Christmas day draw to decide which family member was doing what challenge. 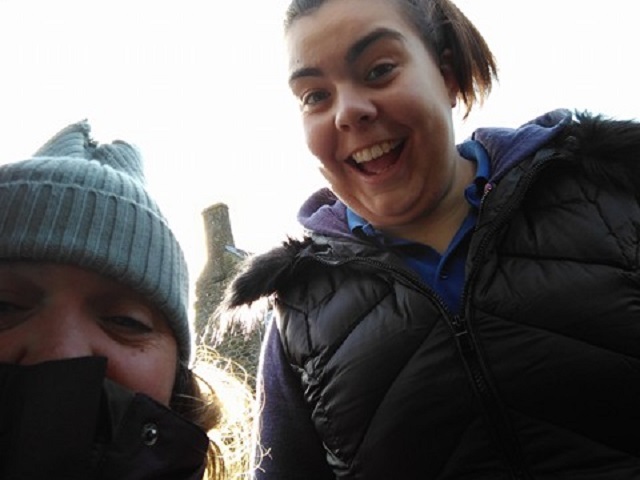 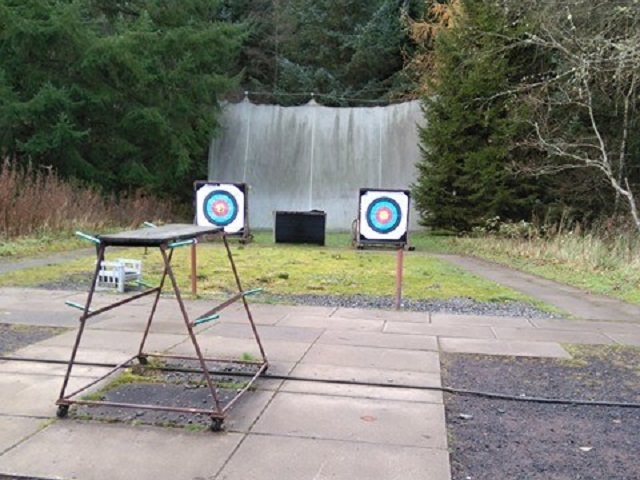 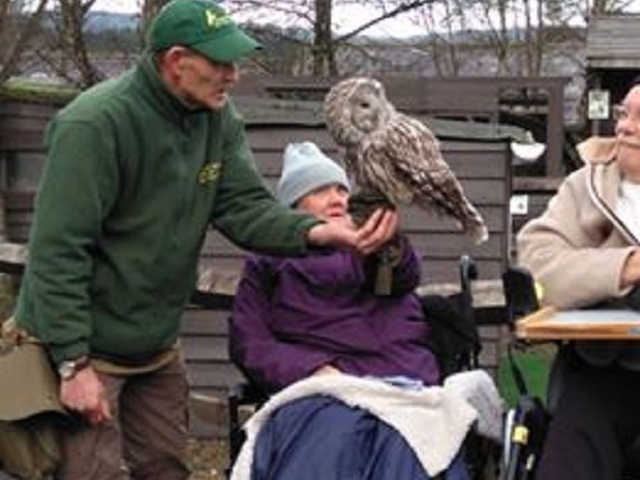 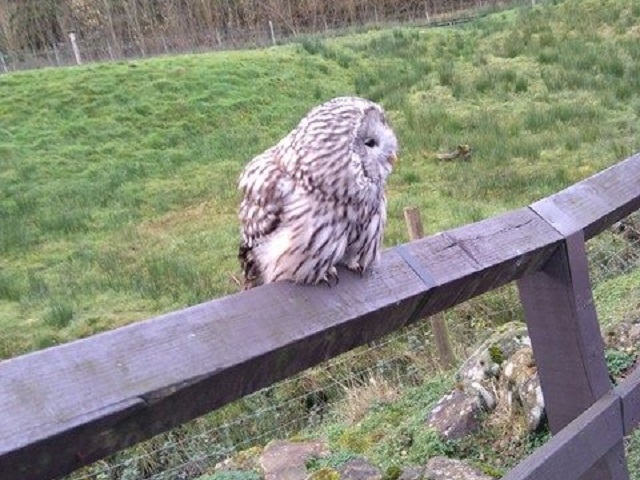 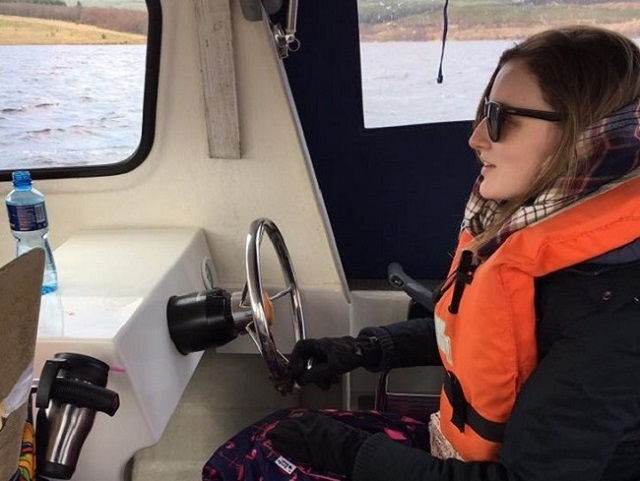 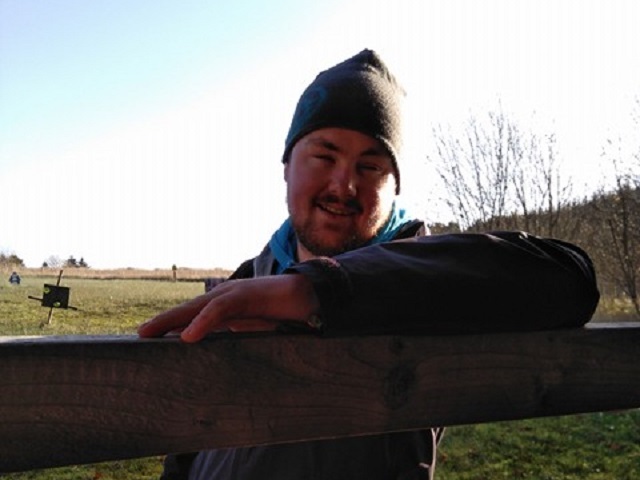 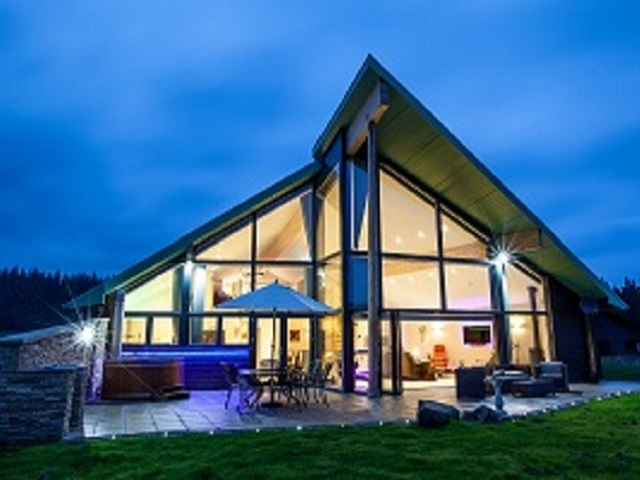 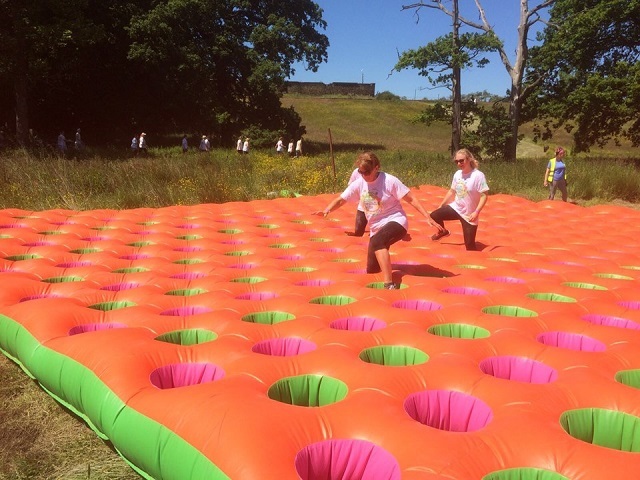 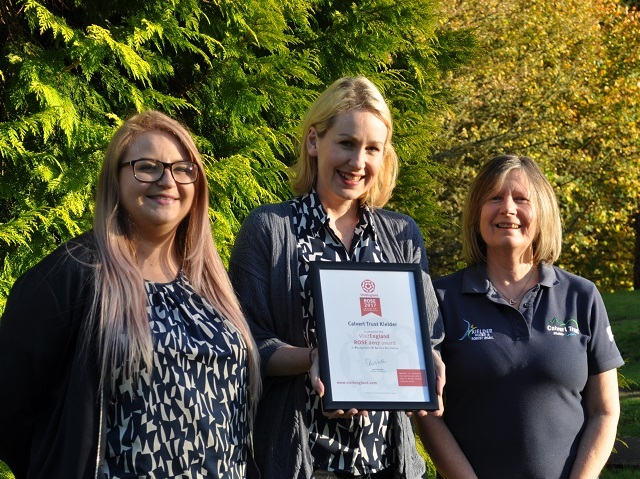 "Calvert Trust Kielder is an extraordinary charity that helps people with disabilities from across the country participate in outdoor activities alongside their friends and family. 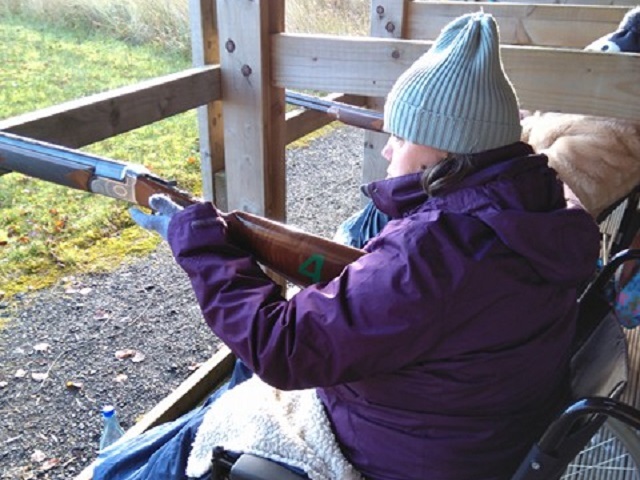 They seek to provide opportunities for families and individuals to experience the enjoyment of the outdoors, whilst challenging themselves in a safe and caring environment. 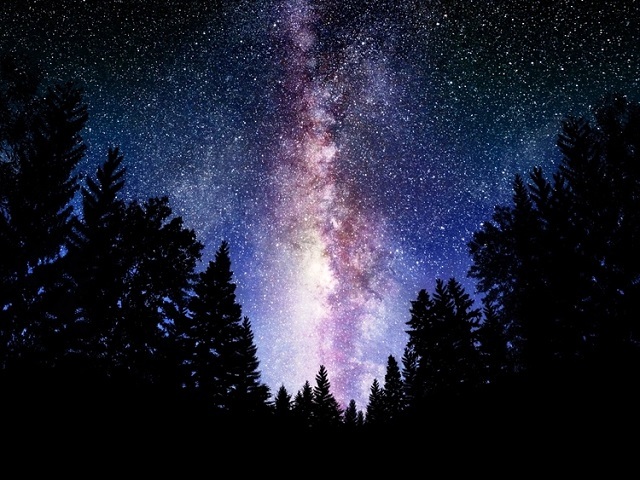 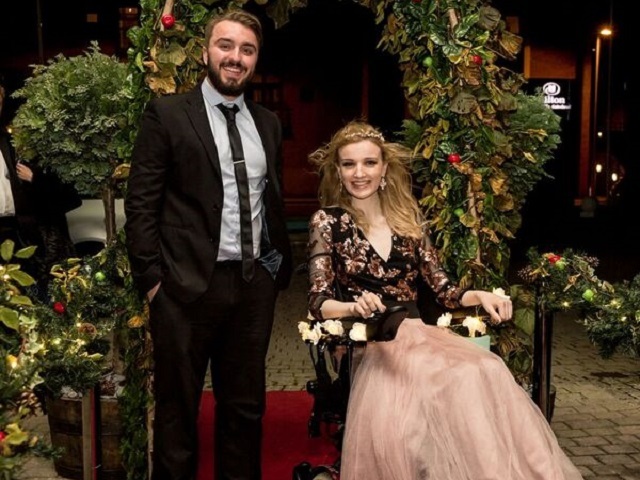 As a family, we would like to contribute to the charity’s vision - "People with disabilities sharing in life’s opportunities”, and are hoping to raise as much money as possible for this extremely worthwhile cause." 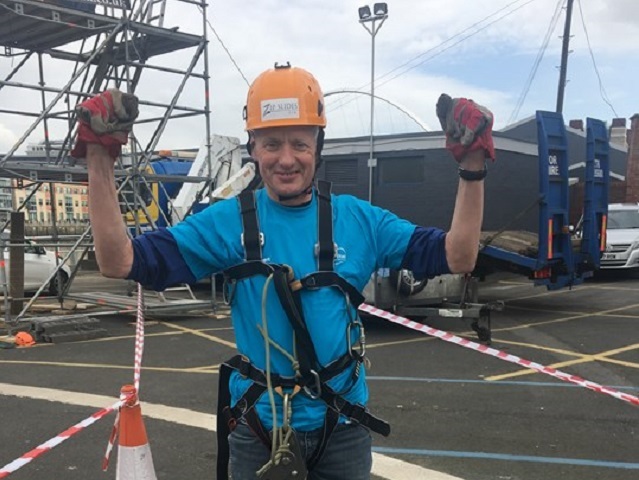 The family has taken part in different events throughout the year and have been spectacular in their fundraising efforts, so far raising over £2,700. 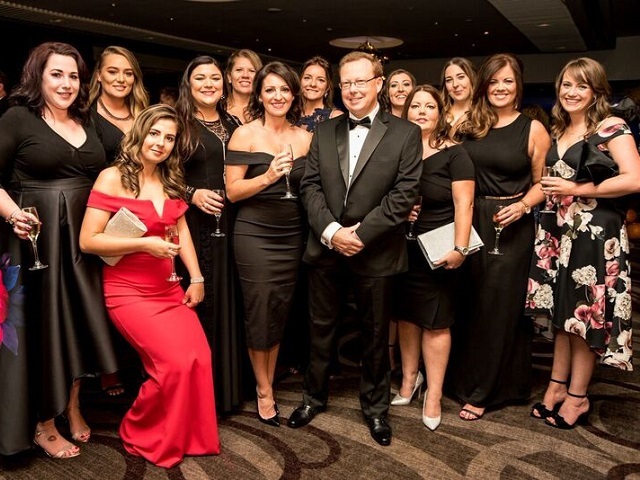 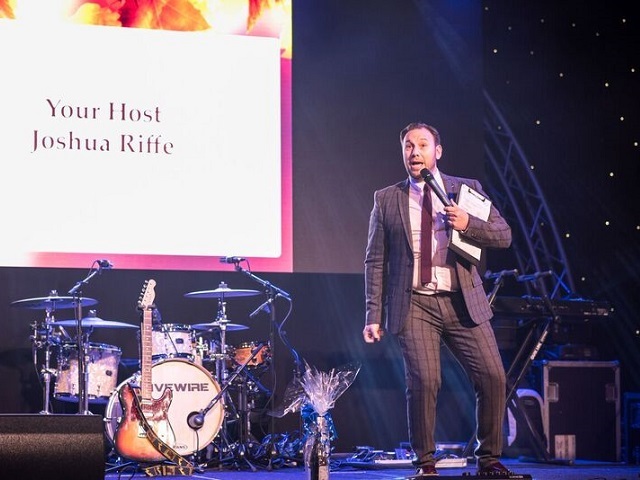 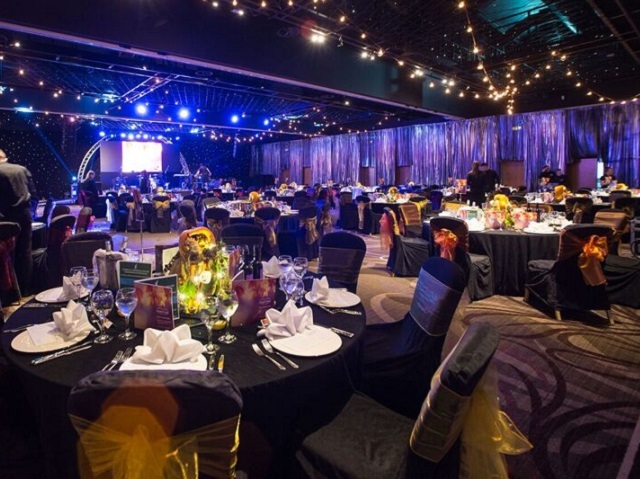 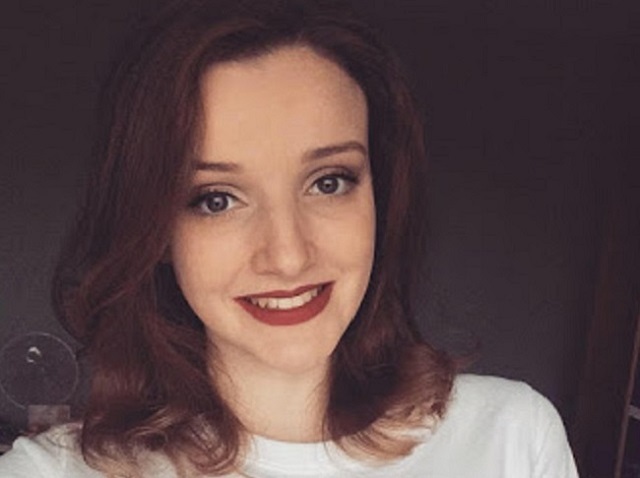 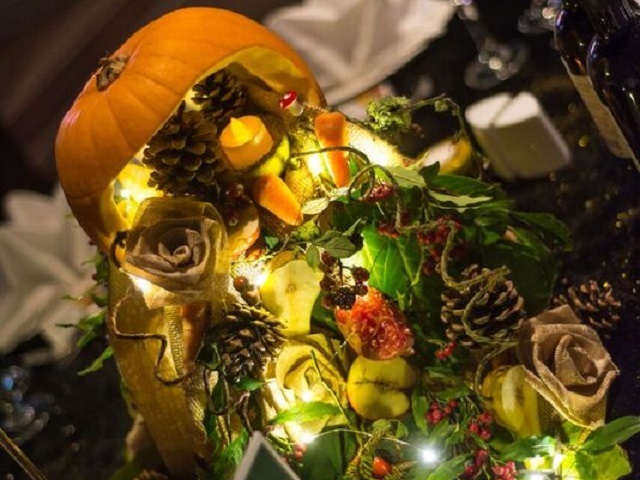 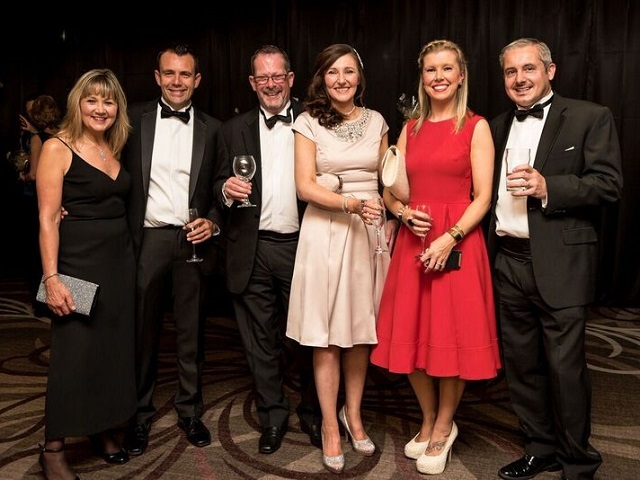 Charlotte Crumbley, Events Fundraiser spoke of the family's achievements, " We are all so proud and thankful to the Richardson family, they have been great throughout the year, turning up en mass to every event and always bringing such excitement with them. 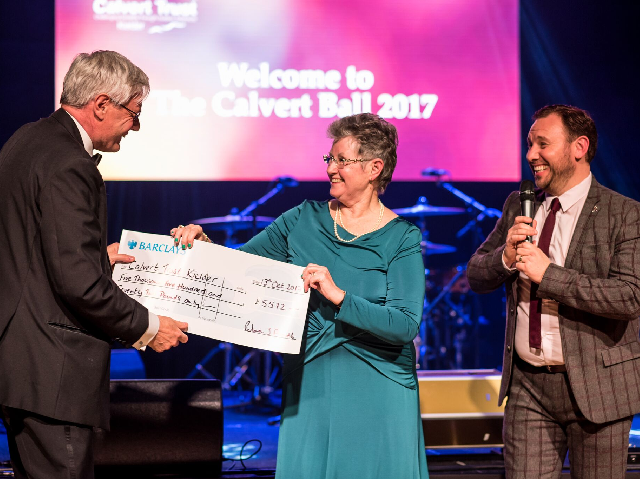 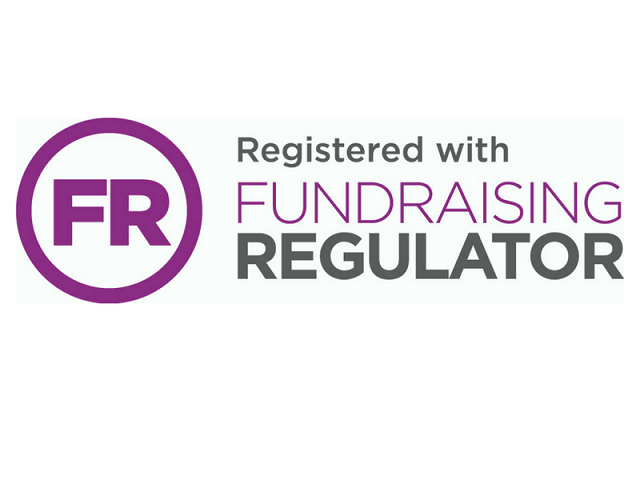 I have loved working with them and am so pleased with the funds they were able to raise, it will help us continue to do our amazing work". 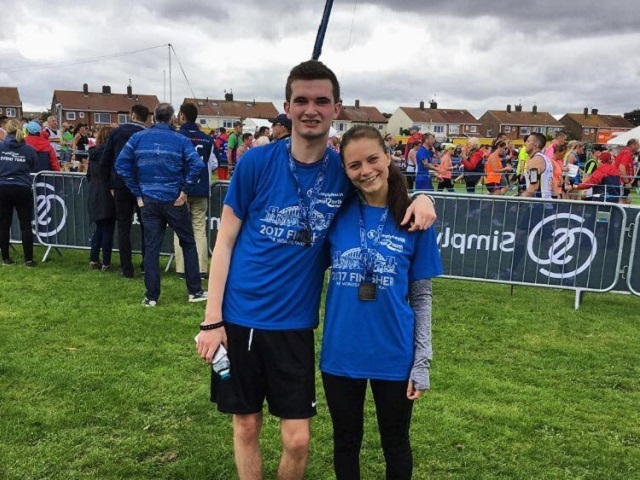 If you would like to find out more about the Family's year of events, then visit their JustGiving Page to read about each success. 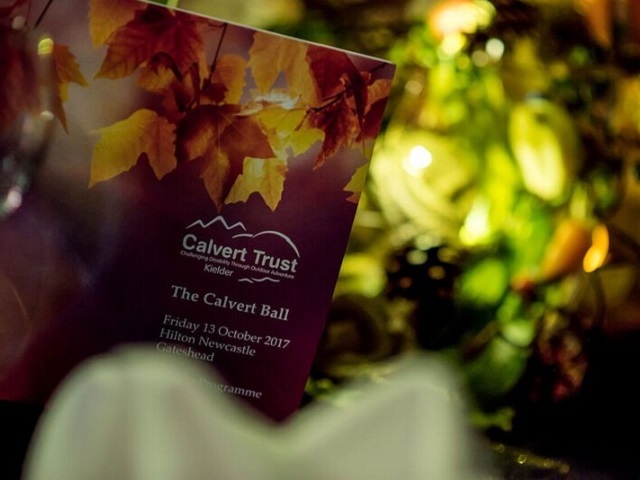 If you would like to find out more how you can join #TeamCalvert and have your own challenge please contact our Fundraising Team on +44 (0)1434 250232.